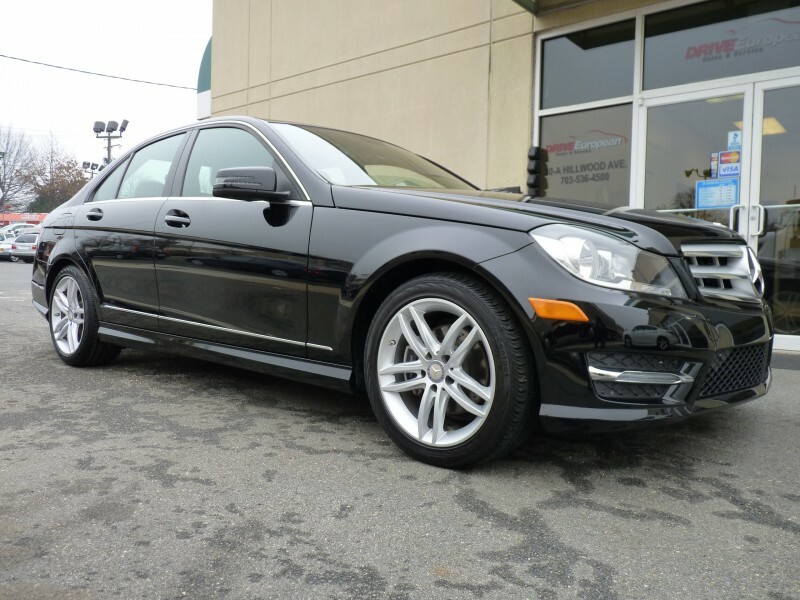 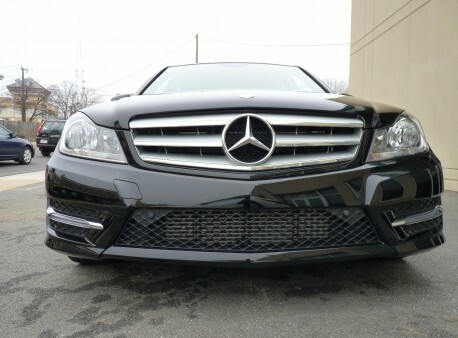 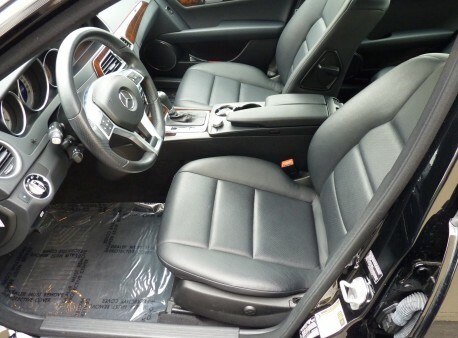 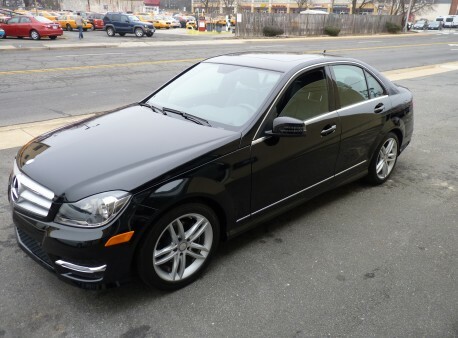 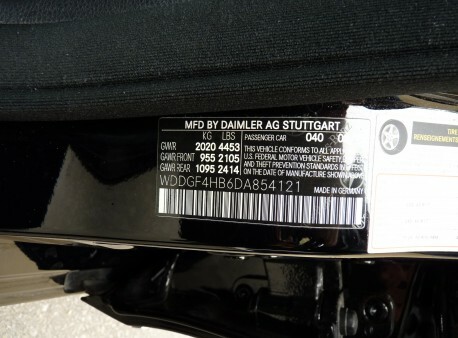 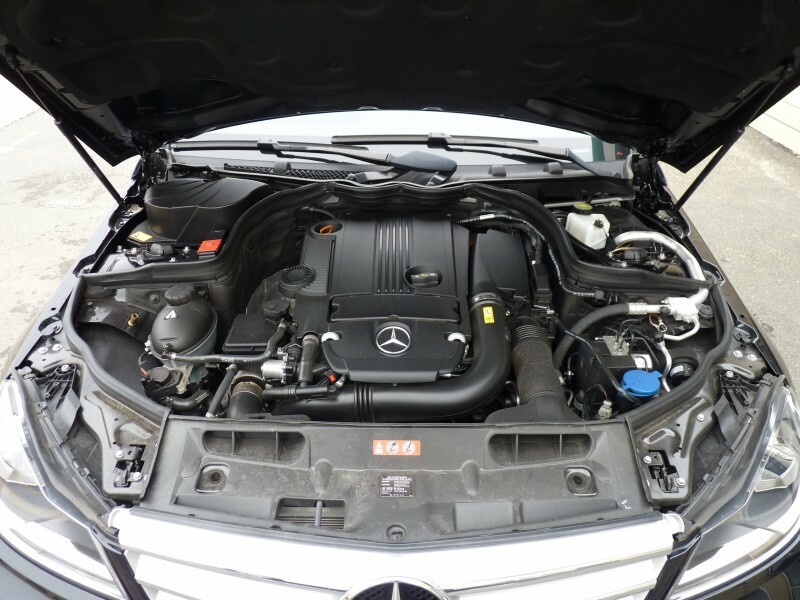 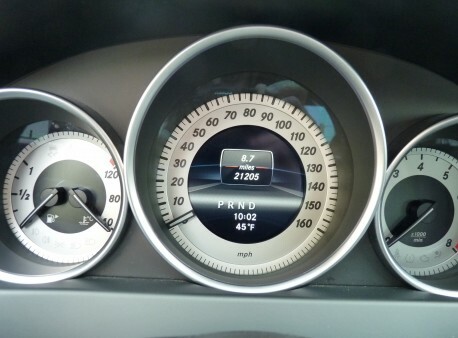 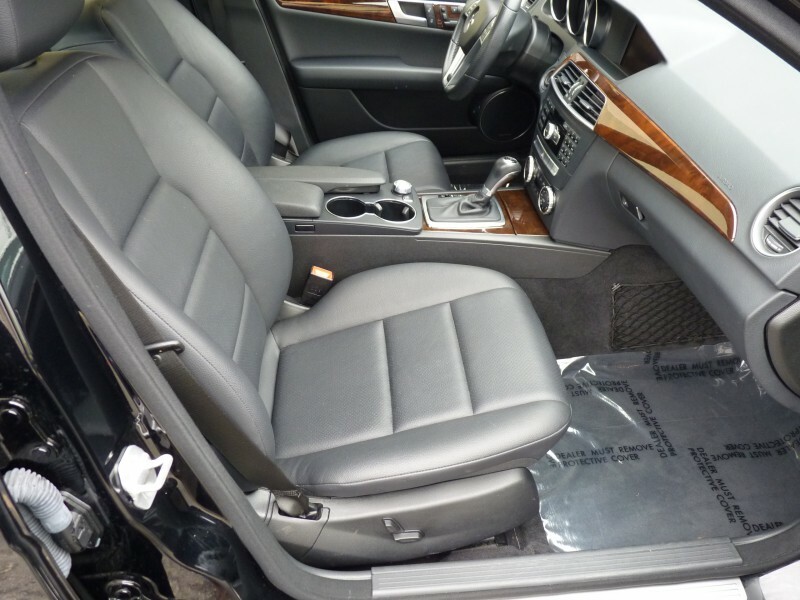 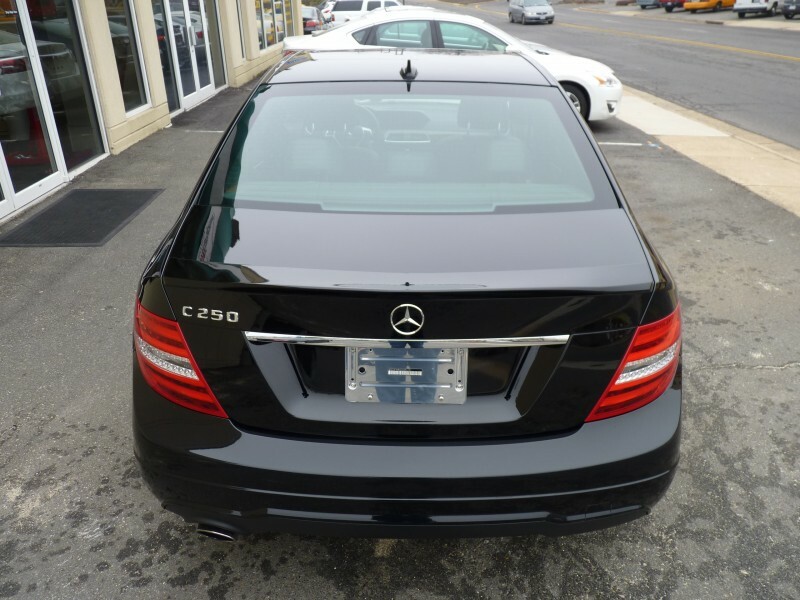 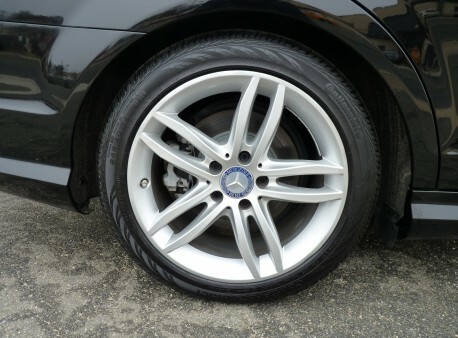 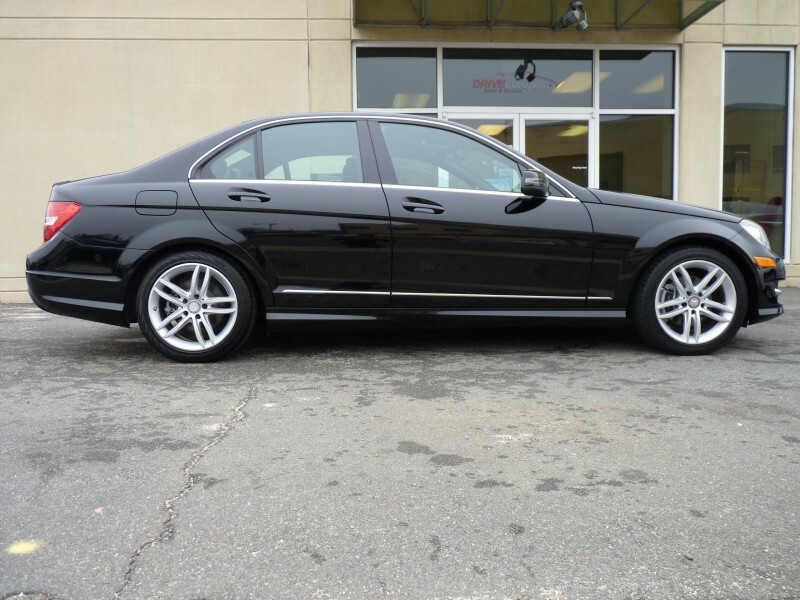 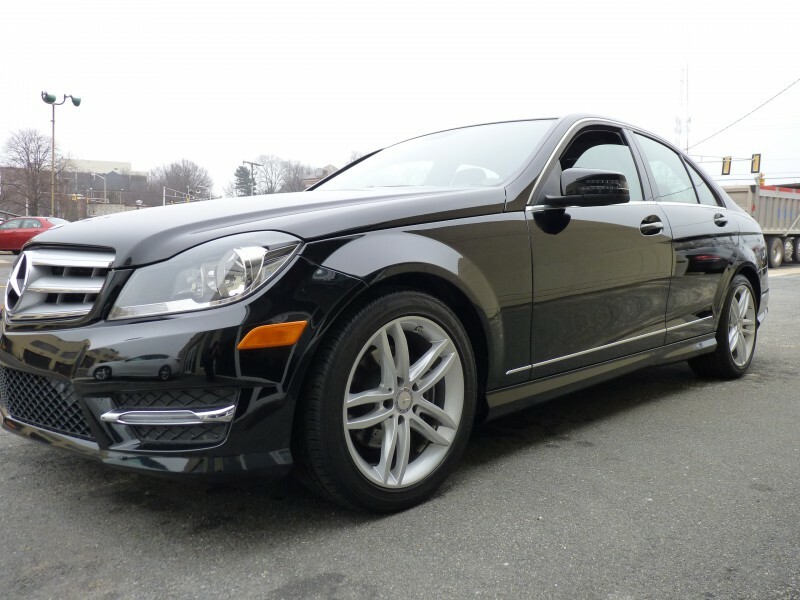 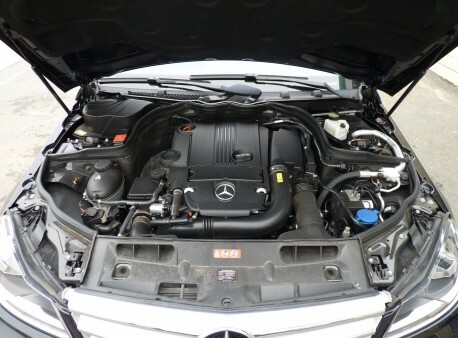 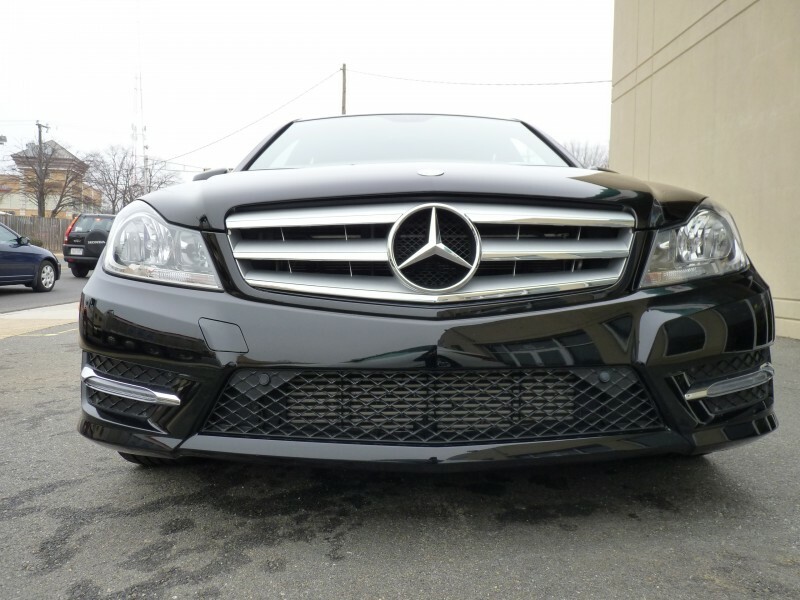 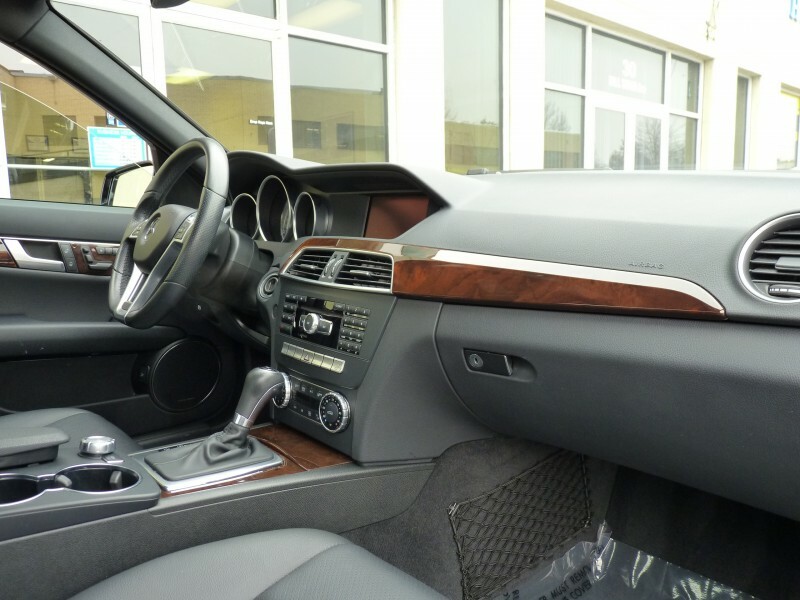 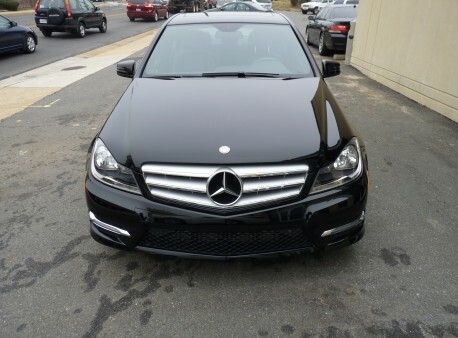 We proudly offer this Mercedes C250 for sale. It is absolutely flawless in every way! 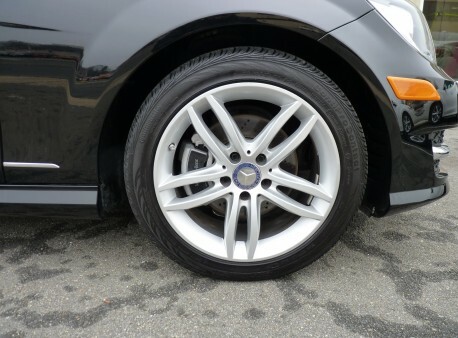 Lots of factory warranty remaining, recent service and good tires. 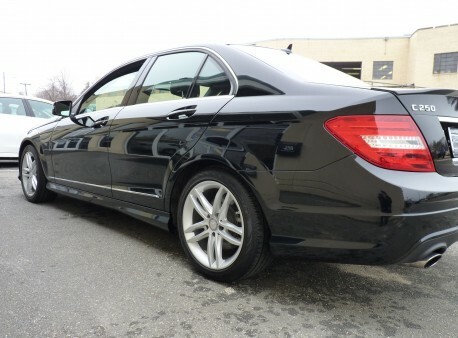 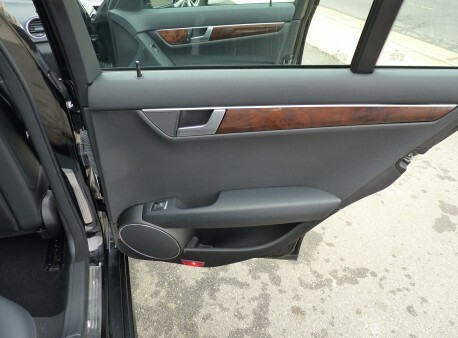 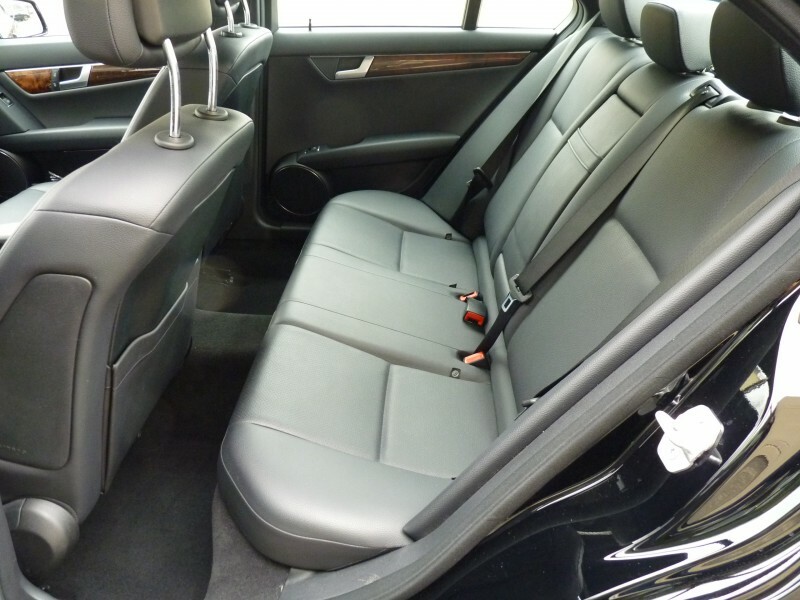 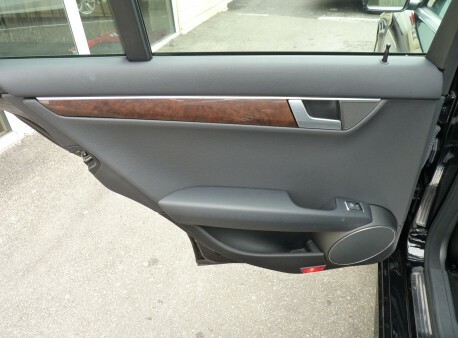 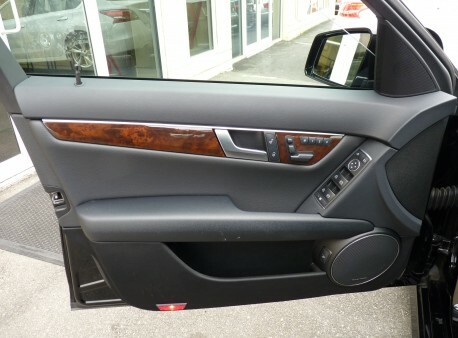 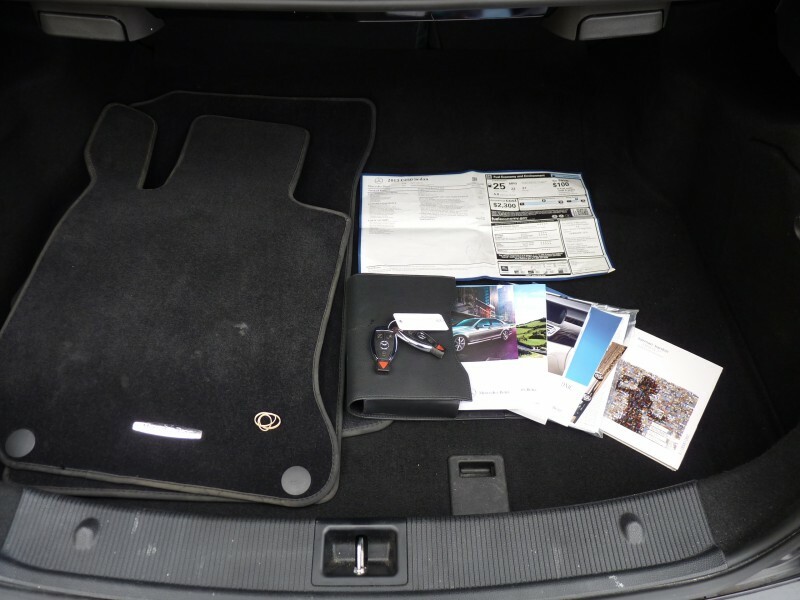 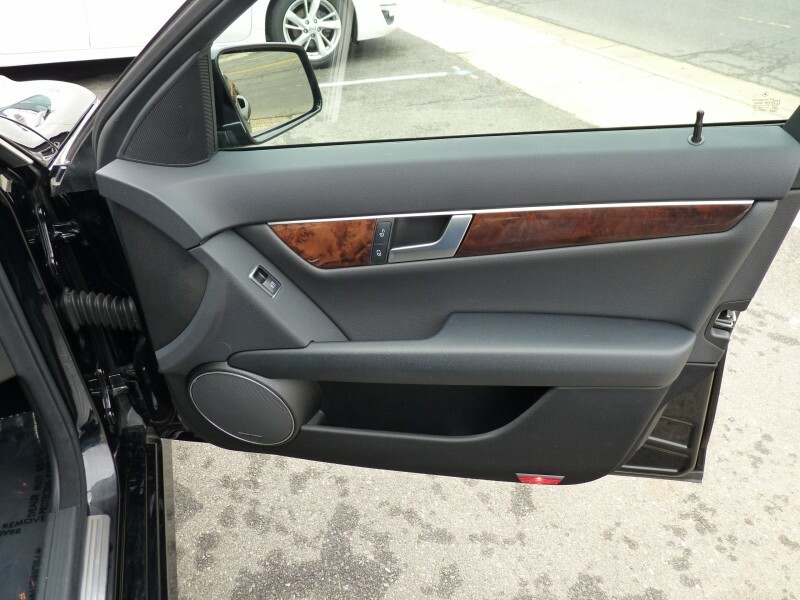 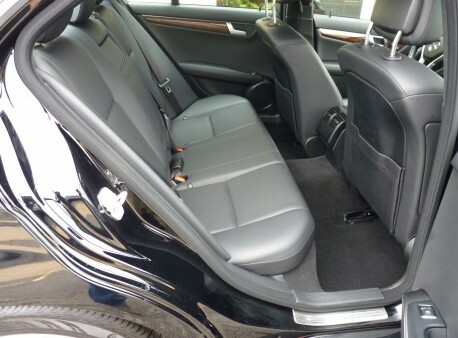 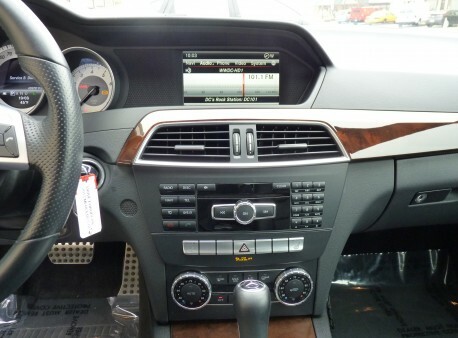 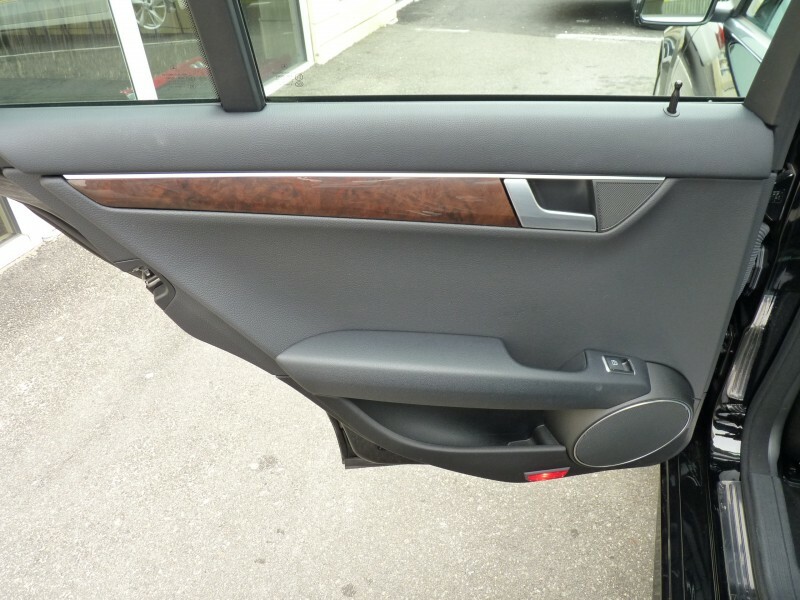 Please inquire about the options list, this car is very well equipped! 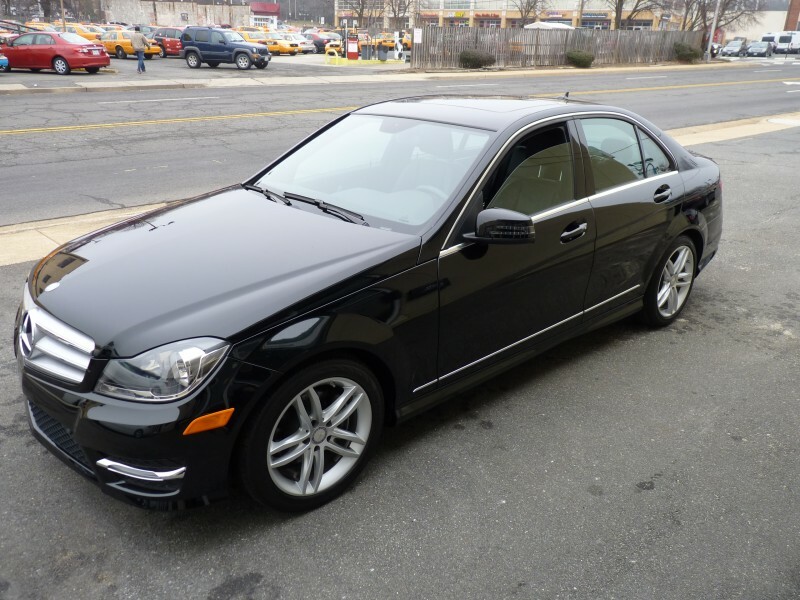 We specialize in clean Low mileage cars and providing a quick, painless transaction. Most of our cars are prepared to Certified Pre-owned condition standards and undergo a rigorous multi-point certification process. 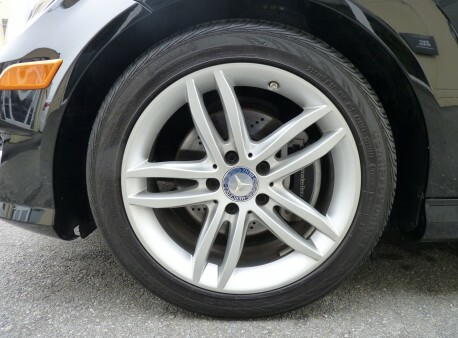 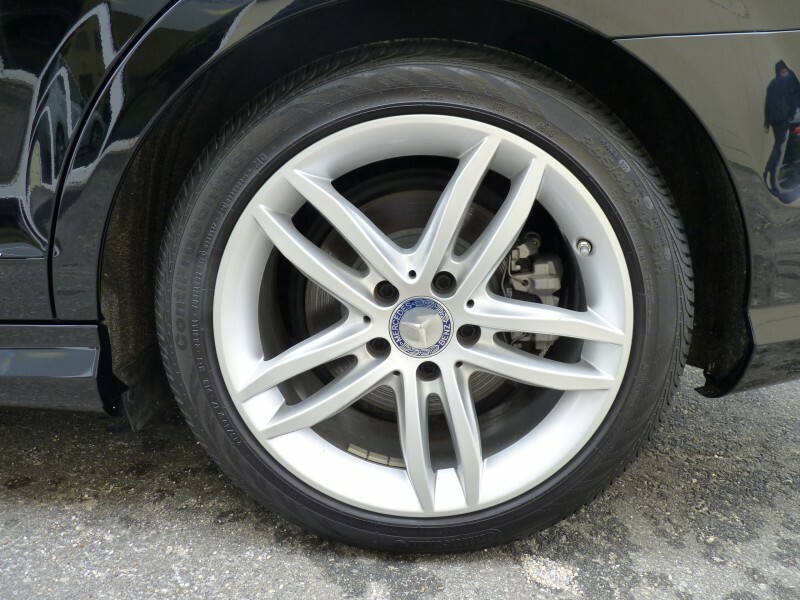 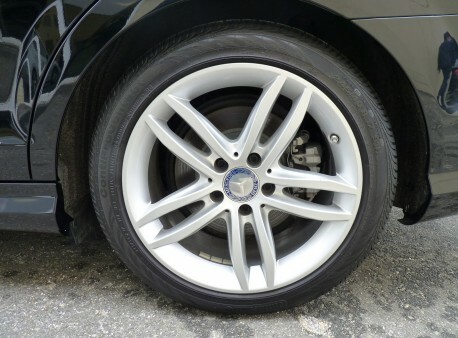 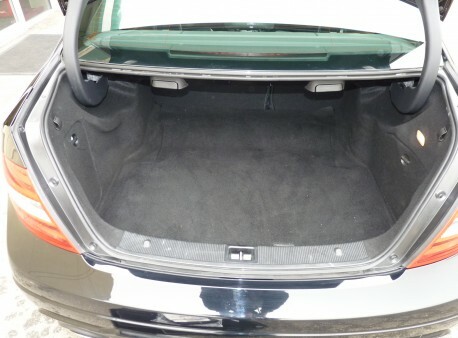 Our cars are free of major body work, current on maintenance and are in excellent mechanical and cosmetic condition. 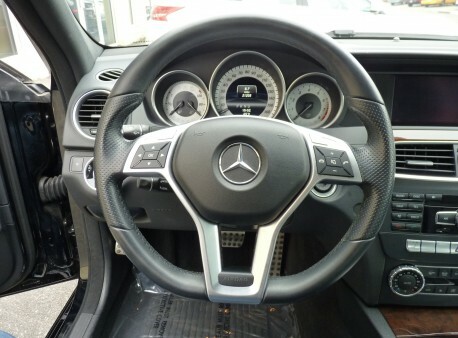 Schedule your test drive now!